TunesMate transfers files instantly without any sort of restrictions. 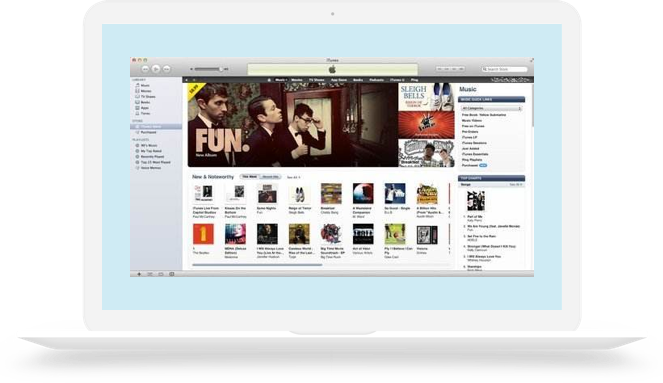 Everything is streamlined with an easy control and hitch-free transfer of iTunes library to any iDevice. Freely transfer music in two ways between iTunes Library and iPhone/ iPad. 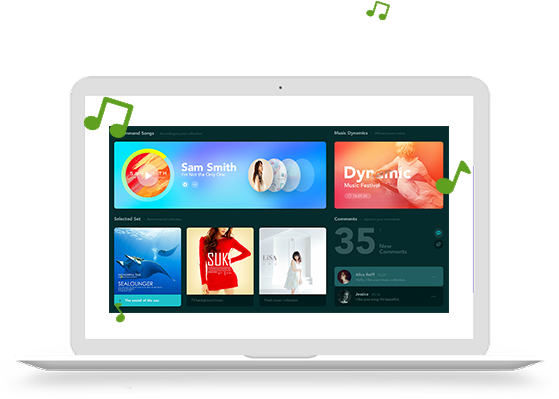 Not lose a single music note off your device during sync. Detect any duplicate files, transfer only files that you need. Seamlessly move music from your iTunes library or iPhone to computer. Your ideal companion when it comes to organizing your iPhone music & iTunes Library. Extract and customize ringtones from any music and directly transfer them into the Settings section. No iTunes syncing required. Need to export iTunes library to a new PC. 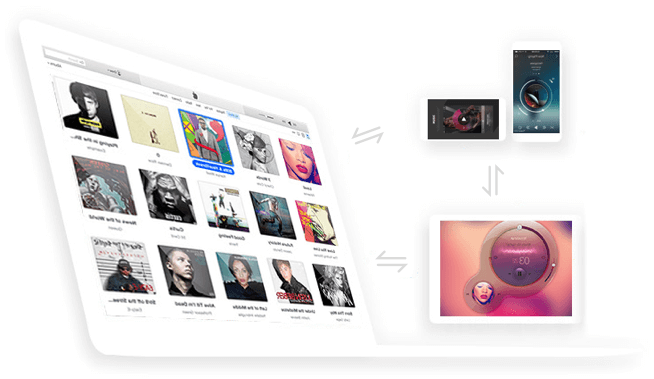 Transfer your music, videos, and other media freely between your devices and iTunes/PC. Easily find out duplicates and transfer only missing media files from iTunes library. Select just some specific songs, videos, etc. and transfer from iPhone/iPad/iPod to iTunes library. Import: Back up your media files to iTunes library from iPhone/iPad/iPod in clicks. Export: Transfer media from iTunes library to your iDevice without data losing to enjoy anywhere. 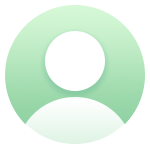 Delete: Remove unwanted media from iDevice in batch for new contents. Edit: Carry out manual editing and arrangement of your music info. iTunes is a bloated software that says it will erase all media on my iPhone. Very unfriendly. I have no idea what I did wrong. But luckily, I find this transfer tool. It helps add music to my iPhone without erasing. If you have the same condition with it, you should have a try. It is perfect. Even the free music not purchased from iTunes can be detected and transferred to my PC. I was so lucky to find the program. Now I never have to worry about the iTunes crash.